Fresh from their round the world travels as collaborators to legendary Neneh Cherry (who put the brothers’ synth and drum expertise to good use on her 2014 ‘Blank Project’ album) and James Holden (who drafted in Tom Page on drums as part of his own new live touring incarnation), London brothers Ben and Tom Page are now ready to return to the symbiotic improvisational partnership where it all began; RocketNumberNine. Sharing musical electronic aspirations with a brother who you have also lived with for most of your adult life gives rise to a unique internal tension, which flows through music and band relations alike, as each brother strives to assert their musical individuality. But the genius of RocketNumberNine’s accomplished improvised workouts lies in expertly holding these two conflicting yet complementary outlooks in perfect balance, and it may well be that the simmering internal tension of their sibling rivalry is also their raison d’etre. 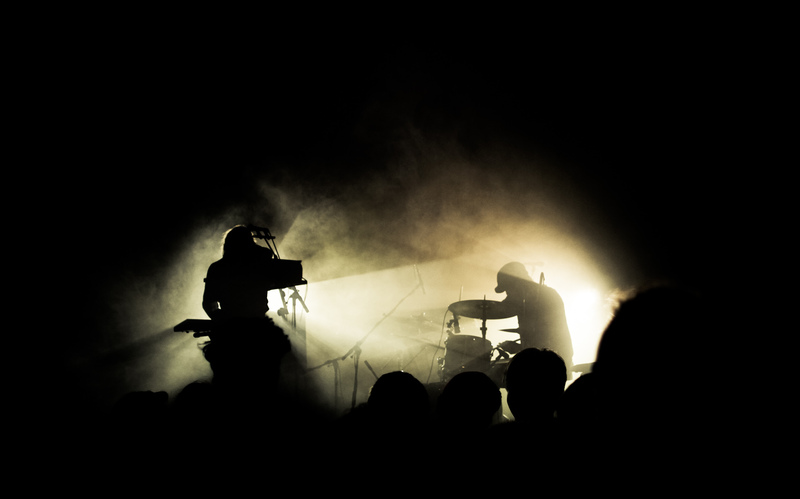 Having performed with some of the most notable musicians of the last decade; the pair have opened for Radiohead, performed with Four Tet, toured with Caribou and have performed three Boiler Rooms sessions; one solo, one with Neneh Cherry and one with rising star Moko. Newly located 250km apart in the twin German metropolises of Hamburg and Berlin, the Page siblings’ impending live bookings are infused with a new sense of purpose, offering a rare opportunity to meet up and work through their brotherly differences via the medium of live, improvised musical performance – to the audience’s considerable delight. Now two years on from the release of their second RocketNumberNine album ‘MeYouWeYou’ via iconic label Smalltown Supersound, the London-born brothers in synth-and-drum have returned to the improv fray with a crisp new black-and-white Split Vinyl 12” for Border Community: the James Holden- produced live take recordings of two track 12” ‘Two Ways’, released on 27th November 2015. 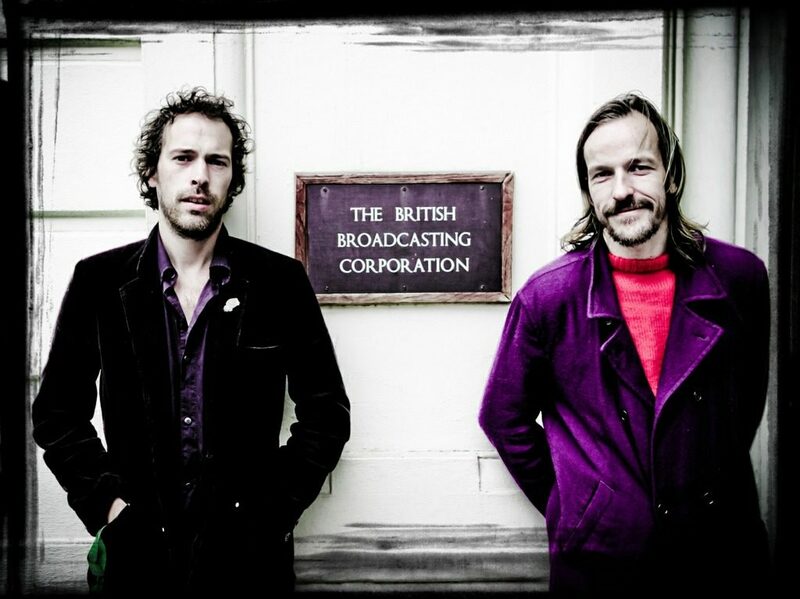 Recorded over two days in Holden’s London studio, the ‘Two Ways’ 12” captures the brothers at the peak of their performative powers, as Tom’s signature jazz-tinged drum flourishes and Ben’s responsive, expressive nineties keys are now fleshed out with an extra drummer-driven melodic dimension thanks to Tom’s eager incorporation of the tuned percussion of his new drum synthesizer. With the framework of their next LP being formed on the road, spring 2016 will see the band head out with Austrian peers Elektro Guzzi, in what will see the undeniable pairing of two electronic visions.